Contrast sensitivity is the term given to a person’s ability to see differences in the contrast between objects, or parts of objects – essentially, the difference between an object’s light and dark areas. Having reduced contrast sensitivity is a possible side-effect from having had laser eye vision correction surgery and it can be problematic in poor light conditions. 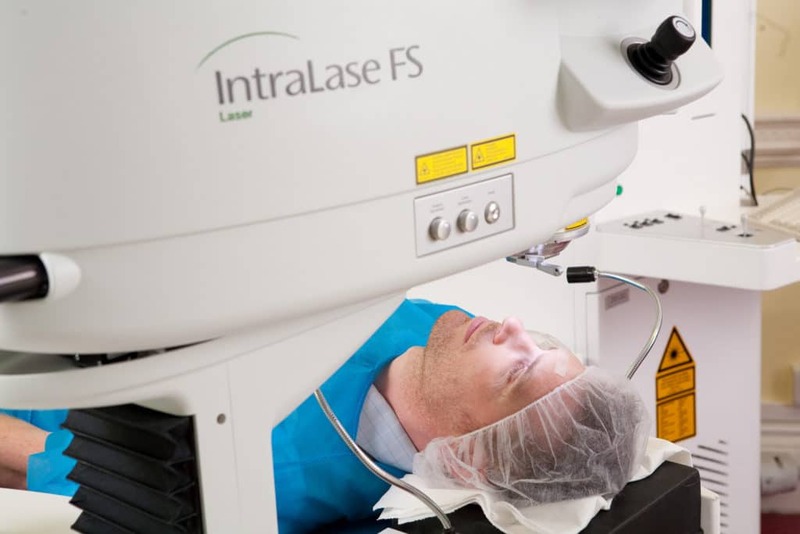 However, there is a technology for laser eye surgery called Wavefront which helps to reduce the change in contrast sensitivity and, in some eye patients, helps to improve it. There is also an eye test to measure a person’s contrast sensitivity which measures their ability to distinguish between the finer increments of light against darker increments and measures the differences in the two contrasts. When it comes to measuring a person’s visual function, contrast sensitivity is a very important element of that, especially to measure the eye’s reaction in situations such as fog, glare or low light. This is when the contrast between an object being viewed and its background is often reduced. This is why some people have problems with driving at night because they need good contrast sensitivity to help ensure their safety. This test for contrast sensitivity should not be confused with the common visual acuity test found in a routine eye examination. This examination purely measures a person’s ability to recognise letters as they become increasingly smaller on a standard eye chart. So, even if a person has 20/20 vision acuity, they may still have a health or eye condition which diminishes their contrast sensitivity and make them believe that they are not seeing as well as they should be doing. Indeed, in most cases of those who have cataracts, they will notice a major improvement in both their visual acuity and in their contrast sensitivity after having had cataract surgery. With LASIK laser eye surgery, though as stated earlier, some people will see an improvement in their contrast sensitivity.